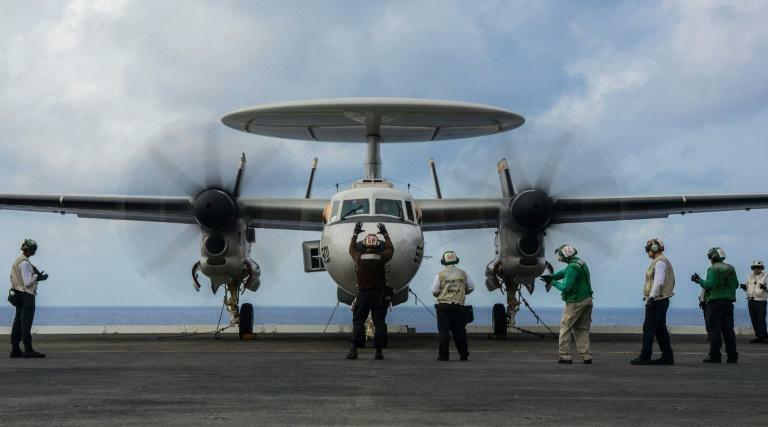 The US State Department said Monday it is ready to approve the sale of up to nine early-warning military planes to Japan, in a sale worth more than $3 billion. Congress has 30 days to raise objections to the sale, though this is unlikely given that Japan is a close US ally. "It is vital to US national interests to assist Japan in developing and maintaining a strong and effective self-defense capability," the State Department said.